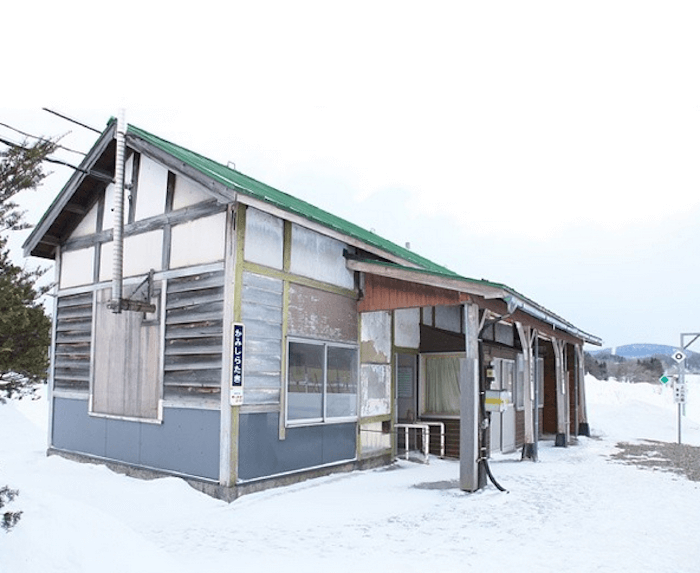 Three years ago, the Kami-Shirataki Station in Hokkaido, Japan, was about to cease operations due to a lack of demand because of its remote location. But when Japan Railways noticed that the train was being used every day by the same lone passenger, they decided to keep the train running just for her. The station will now close in March 2016, when the girl graduates from high school. 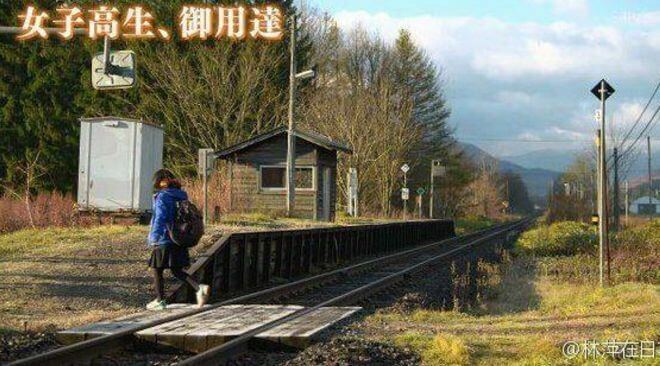 The single passenger is an unnamed high school student who depends on her commute, and getting her safely to class every day is important to Japan Railways. The company plans to continue operations until she graduates this March. 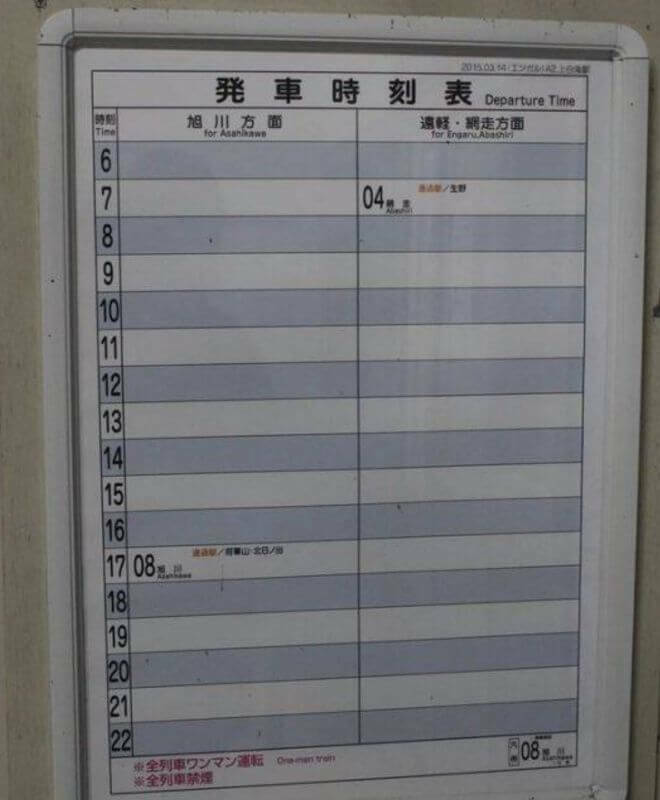 The train currently has only two stops – one to take her to school at 7:04 am, and the other to return her home at 5:08 pm.